Thursday, December 7th, 2017 at 2:30pm. Cheung drew his inspiration from some of the most prized art pieces in the world, 17th Century Dutch and Flemish paintings. Vanitas are still life paintings from the Dutch Golden Age. Explore and behold the astounding beauty of the new exhibit “Gateways to Modernism” at the critically acclaimed Ann Norton Sculpture Gardens. Bring your friends and family or just take yourself on an artistic journey through the halls of the Ann Norton Museum newest exhibit on display now until November 26, 2017. The exhibit offers guests a collection of stunning works under the theme of modernism. Everything from Ann’s sketches to maquettes (unfinished sculptures) to completed and wondrous sculptures and paintings can be seen on display here. Tuesday, July 11th, 2017 at 11:47am. 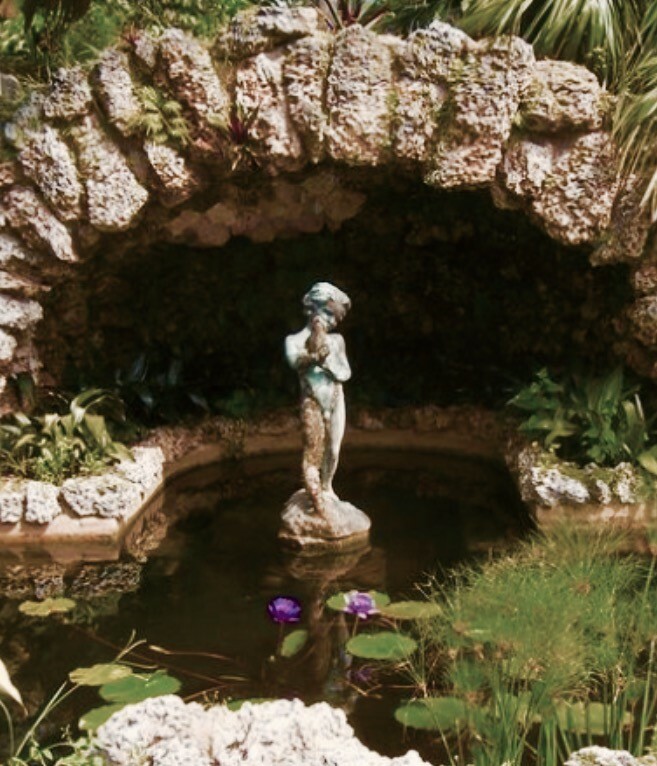 The history of the Ann Norton Sculpture Gardens is a romantic one. A wealthy industrialist, Ralph Norton, and head of the Acme Steel Company in Chicago, retired in 1939. 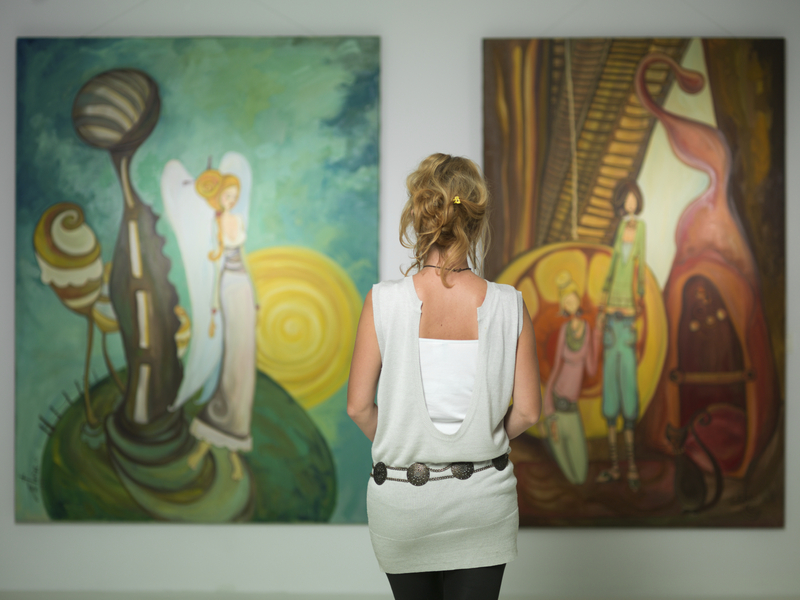 He and his wife had acquired quite an art collection over the years. They decided to move to West Palm Beach, Florida. Upon moving to South Florida, the Norton’s decided to share their art collection with the community. The Norton Gallery and School of Art was built on their property. The location of gallery and school was linked to the early pioneers. Today that location is known as Pioneer Park, named for the early Lake Worth pioneers that gathered there on occasion. Wednesday, December 14th, 2016 at 10:18am. Today is the last day to experience wonder and incredible beauty at the Festival of Trees! 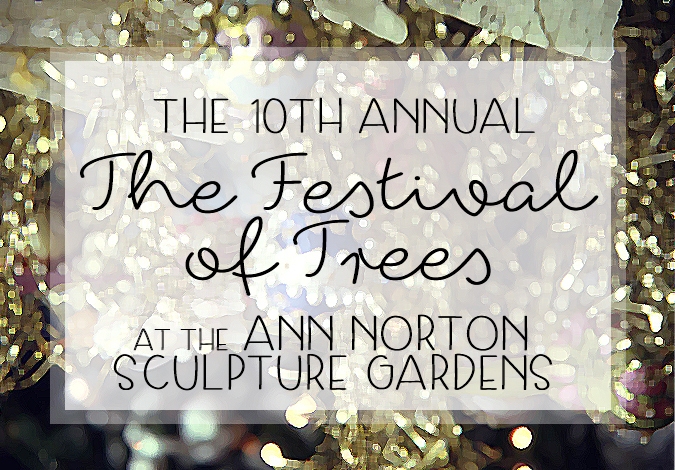 This incredible display of art and Christmas spirit is one you must experience at the Ann Norton Sculpture Gardens. Two whole acres of the gardens are transformed into a winter wonderland. The trees are dazzling with millions of little lights and stunning professional decorations.